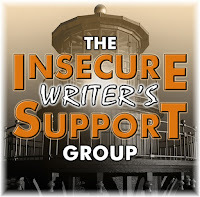 Welcome to October's IWSG and thanks to Alex J. Cavanaugh for letting me co-host. Co-hosts this month are myself at Susan Says, Beverly Stowe McClure, Megan Morgan, Viola Fury, Madeline Mora-Summonte, and Angela Wooldridge. 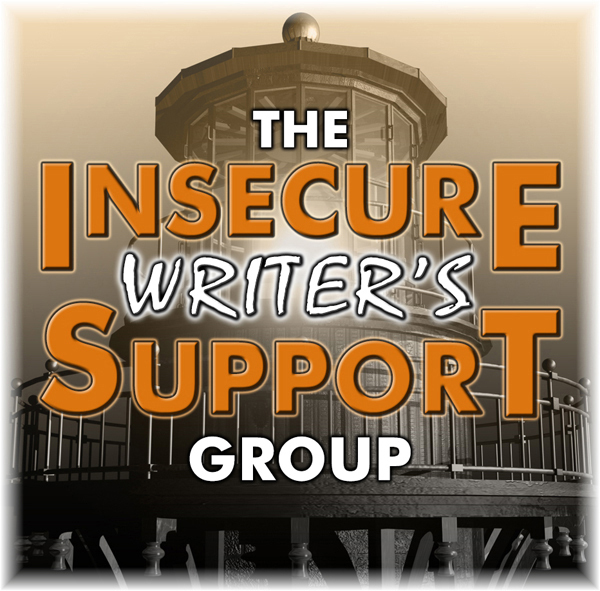 You still have time to get those submissions in for the next IWSG anthology. Get those fantasy stories ready. There is an adjustment in the details. Submissions can be between 3,000 and 6,000 words. There's still time to write that short story. Publication in a story anthology with the promotional power of IWSG behind you is a great career opportunity. When do you know if your story is ready? As you visit all those blogs today, you'll gain insight into each writer's process and their methods. Everyone has a checklist, either one they've found or one they've created. If you take notes today, you can probably improve your checklist. But you'll also see things that don't work for your process. Read and learn, but do your own thing. If you're looking for words from the pros, check out The CliffsNotes Checklist for Improving Your First Draft. It's pretty detailed and has a lot more items on it than what I look for in my first draft but everything is something that eventually needs to be done. Writer's Digest has this Checklist for Your Final Draft. This list actually fits into what I shared on my own blog for the most part. I do these things much sooner than the final draft. This list is called The Ultimate 15 Point Writing Checklist and is somewhere in the middle of the other two. But the truth is, you must design your own checklist and do what works for you to make your story ready. Taking advice from professionals is a good place to start if you don't know when your story is ready. And be prepared to adjust if needed. Are you making a list and checking it twice? Do you come up with it on your own or find it elsewhere? Checklists are very helpful. Writers can forget certain aspects otherwise. I make my list longer all the time. Having writer friends adds to it all the time. Always good to learn new stuff as you never know how it can help you, but in the end have to do what's right for you indeed. Great post! Checklists can be very helpful indeed. How handy to have checklists! My critique partners are my biggest helpers. They tell me to work more on it or stop picking at it! These links will be helpful as I get ready to plunge into my next project. Thanks! I need to be better about checklists. There is no one way to do anything is there. It's all about what works for you. Excellent advice. Thanks for the links, Susan. You bet I'm going to check them out. That's what I love best about IWSG, the help is always there. You're so right. This writing thing is highly subjective from start to finish. You can use a general checklist, but then you must customize it for your needs. Thanks, Susan. Until I read your comments, Susan, I never thought of the process as a checklist. Now I'll be gathering ideas from everyone else's posts today. Thanks for co-hosting. Some good food for thought on those checklists. I know I am getting somewhere with my writing. It took me forever to get the idea and purpose of revising and editing. A little more than grammar is involved. I appreciate the links. Up to 6000? Awesome. Thanks for the lists help. Hi, Susan! I just found this this morning! I'm going to check out each resources you linked. Thanks for sharing these! I need to work on a checklist. Thanks for the links, Susan. Thanks for the info Susan!